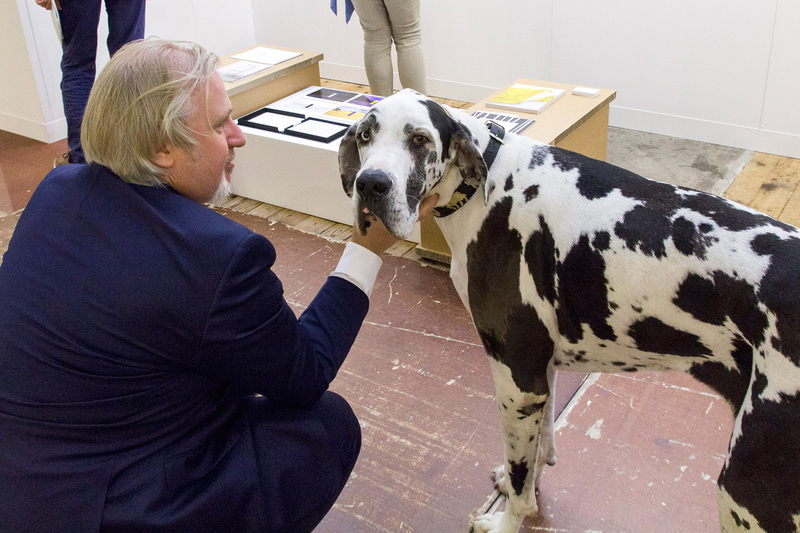 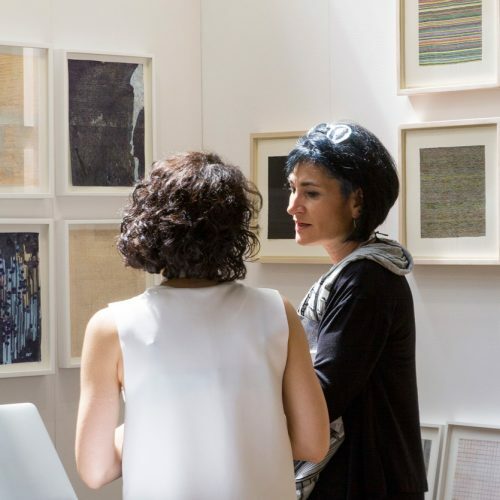 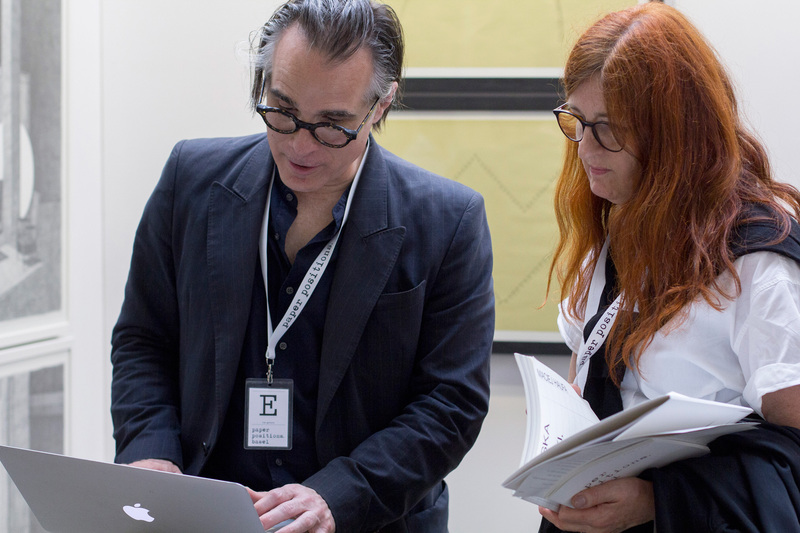 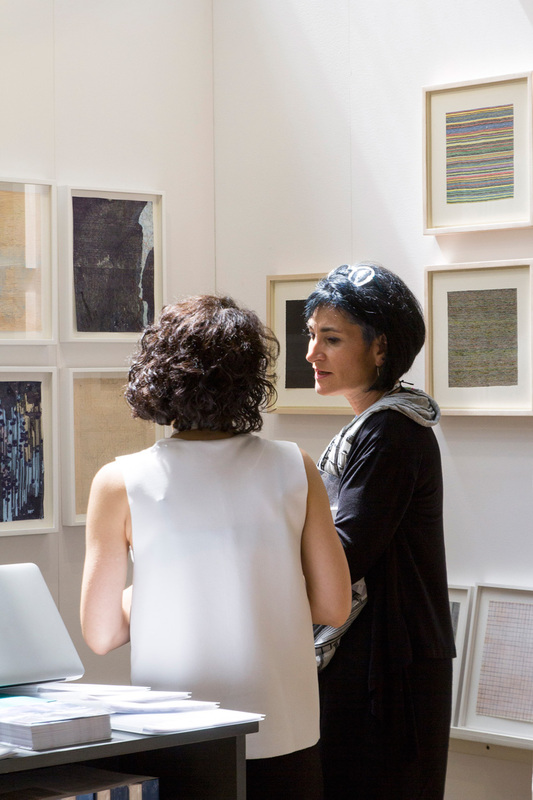 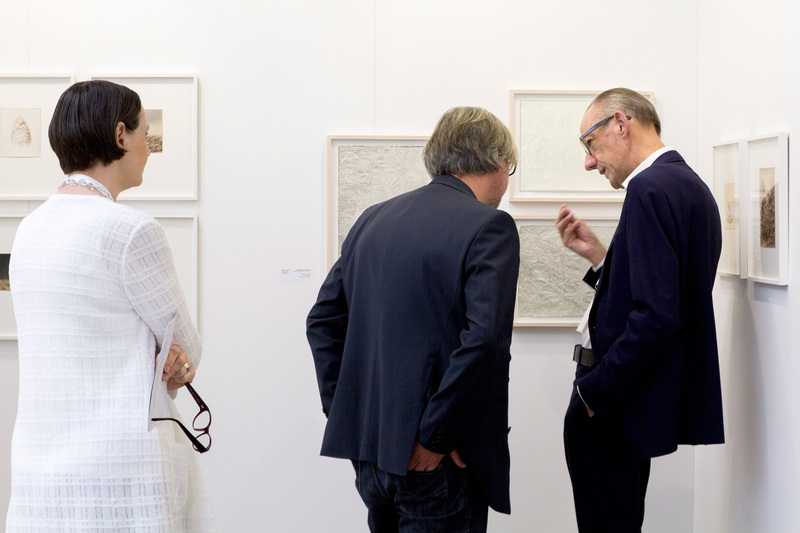 After the successful start of the fair in 2018, paper positions will take place in Basel again in 2019. 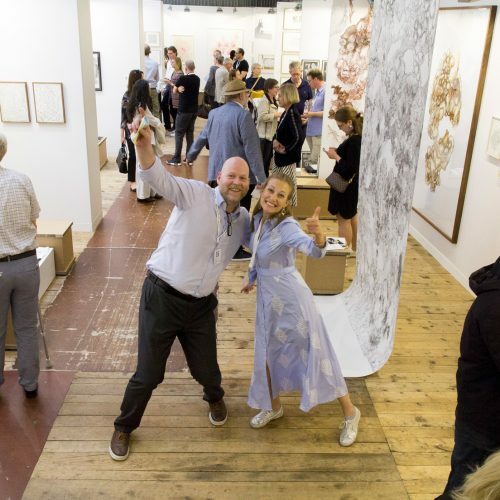 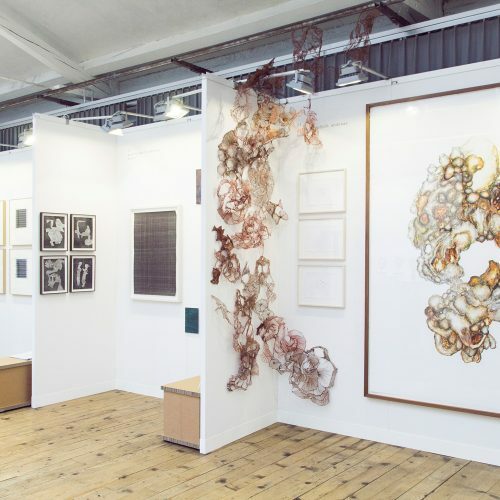 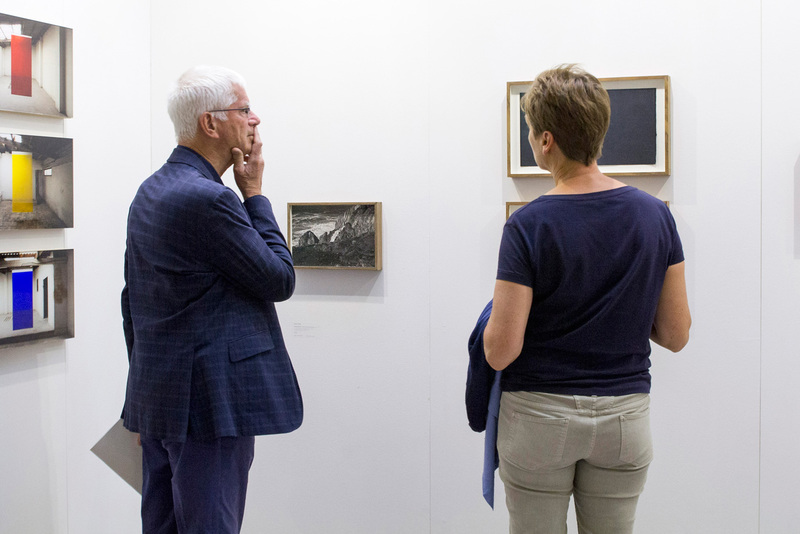 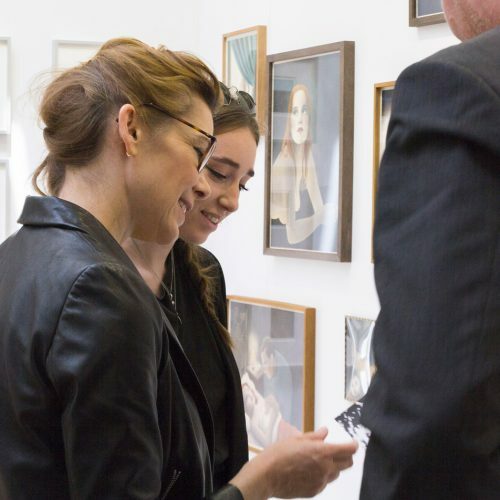 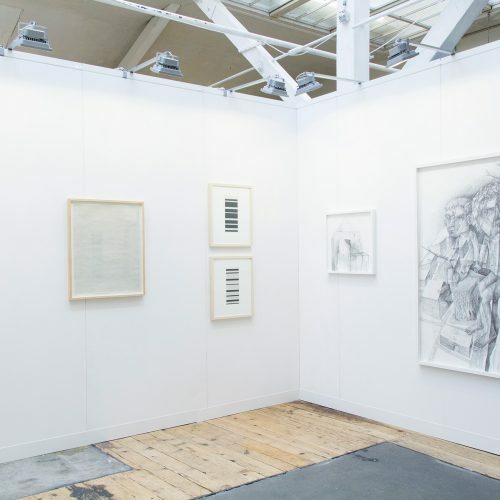 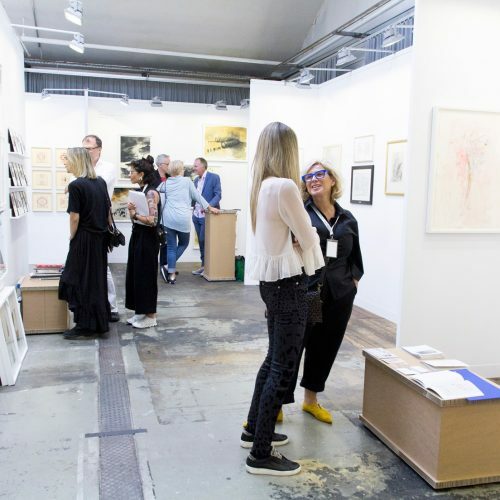 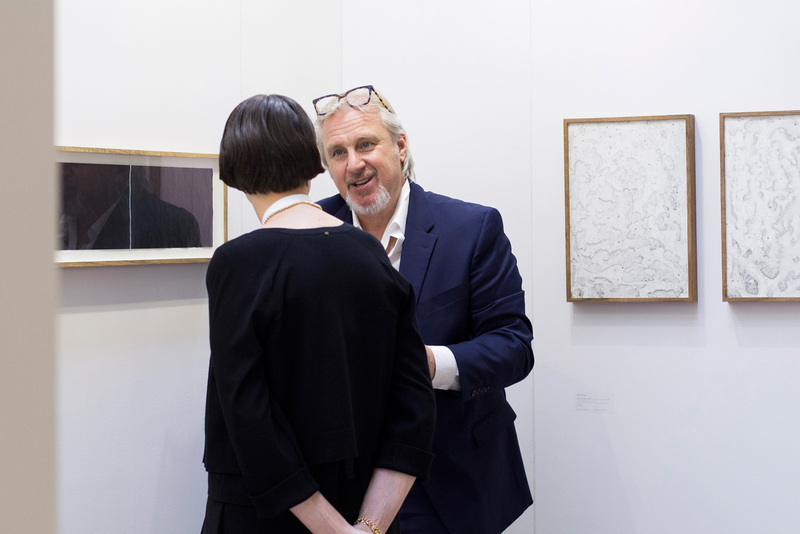 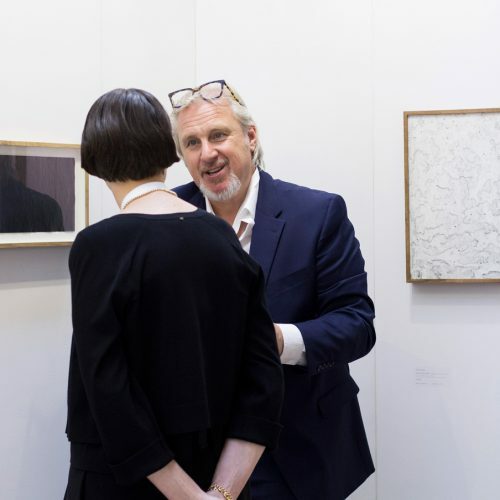 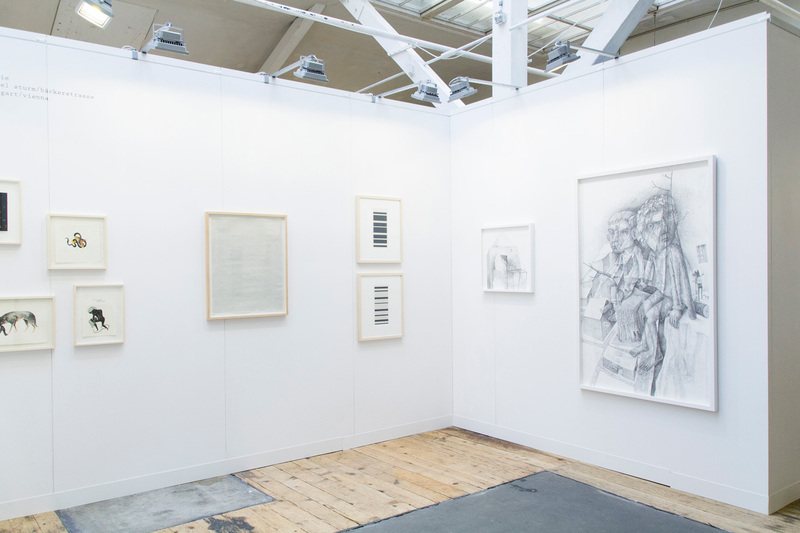 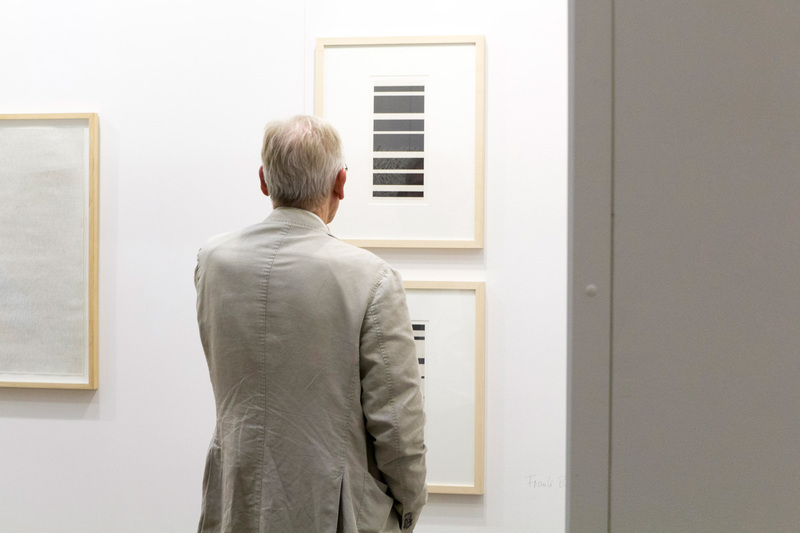 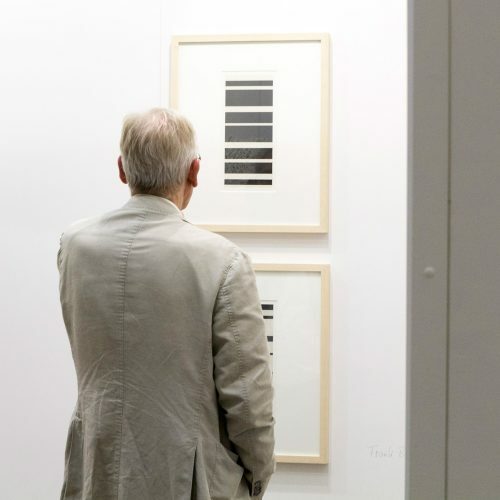 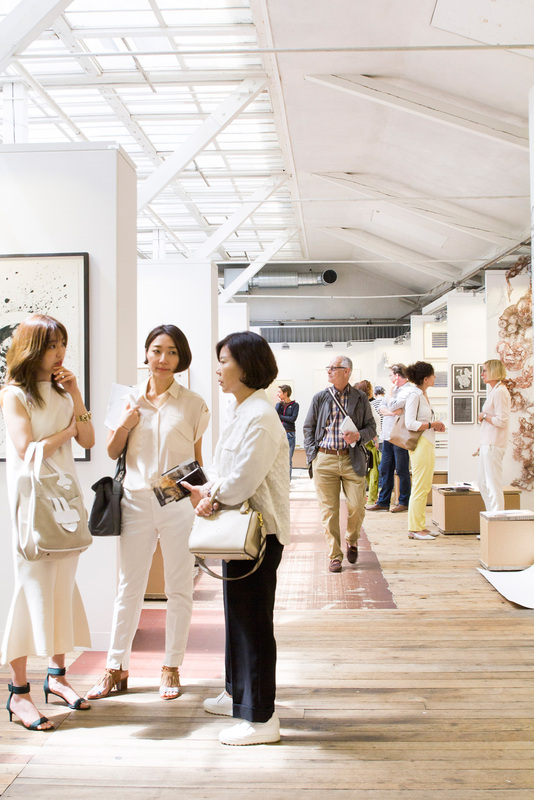 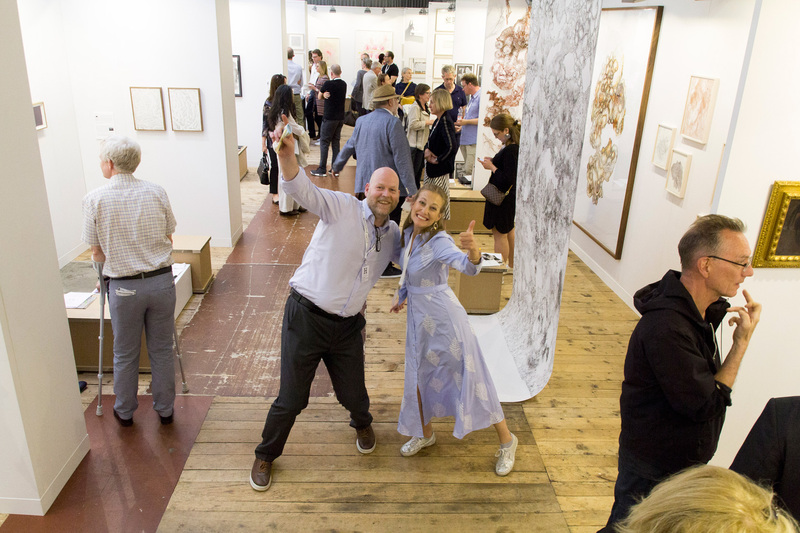 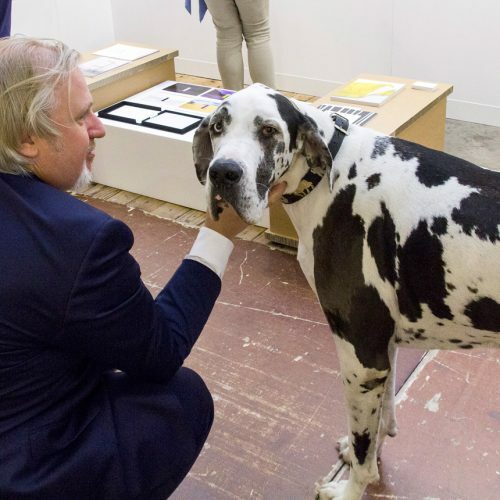 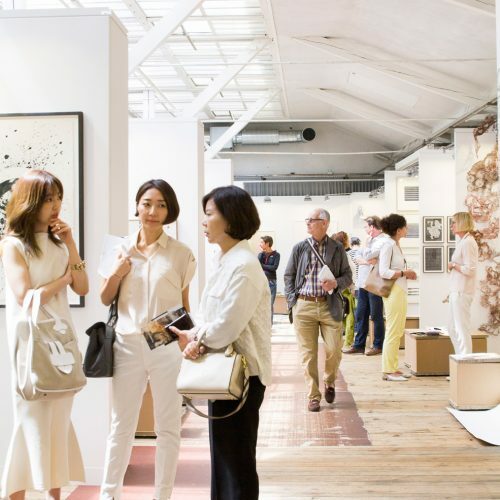 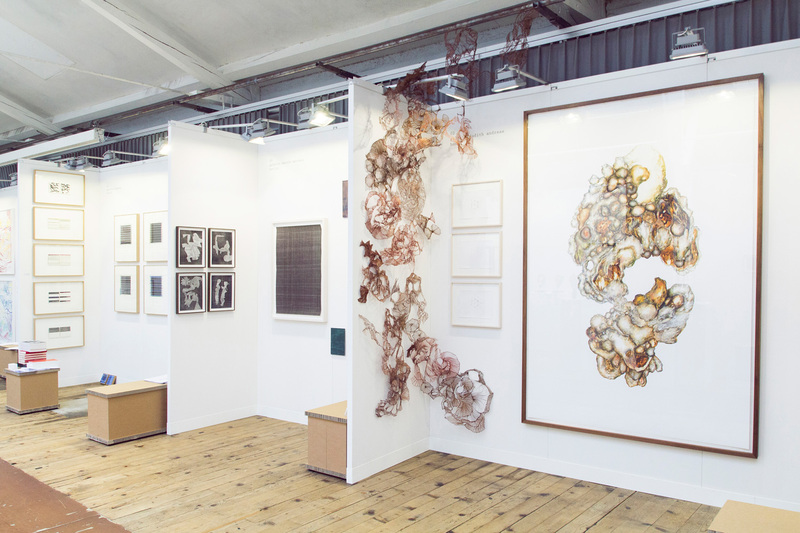 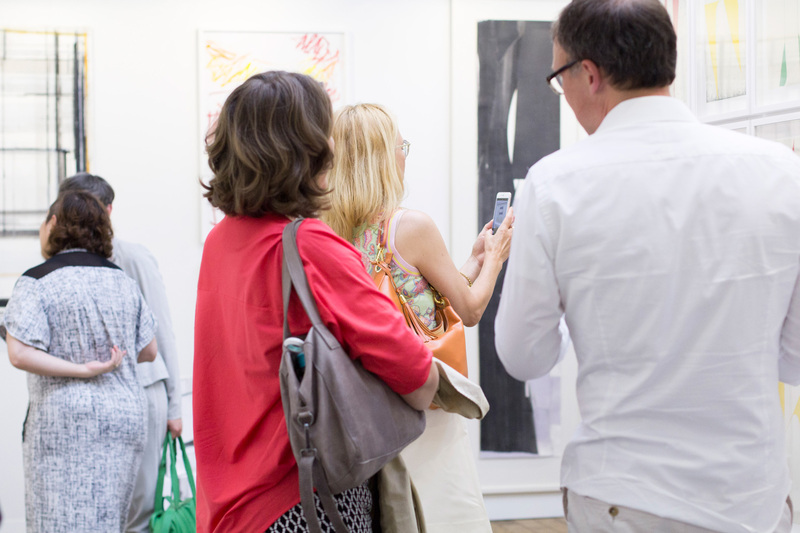 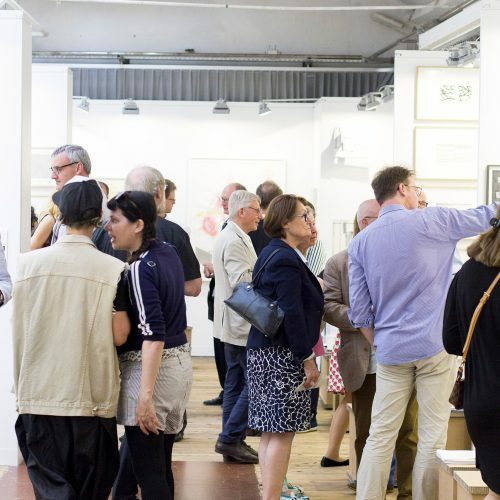 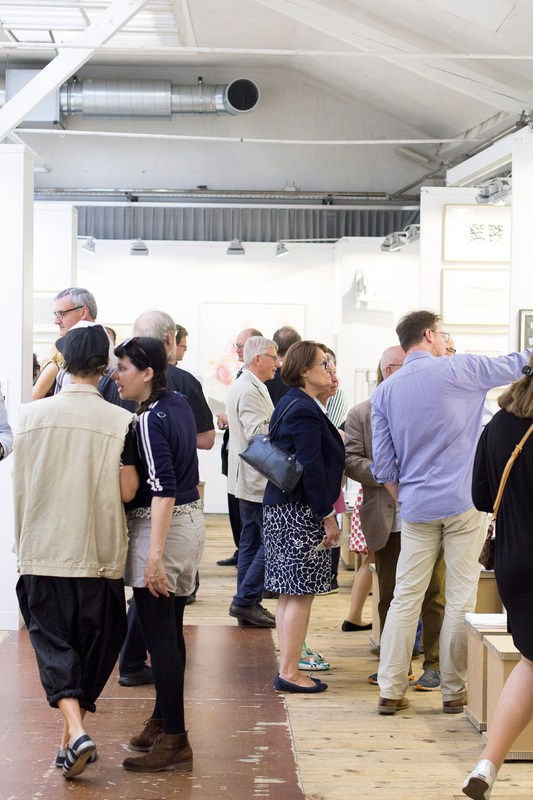 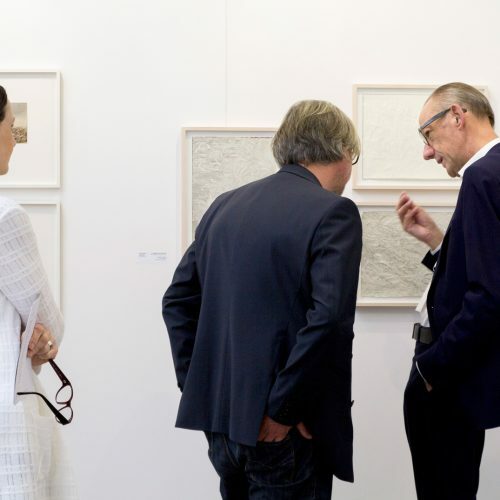 From 11 – 16 June 2019, during Basel Art Week, about 30 international galleries will present outstanding artistic positions on drawing and the medium of paper. 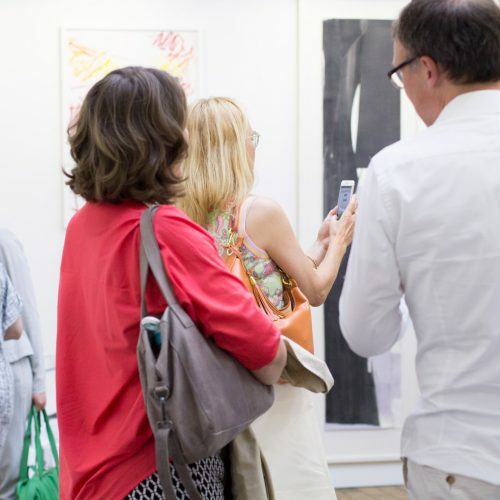 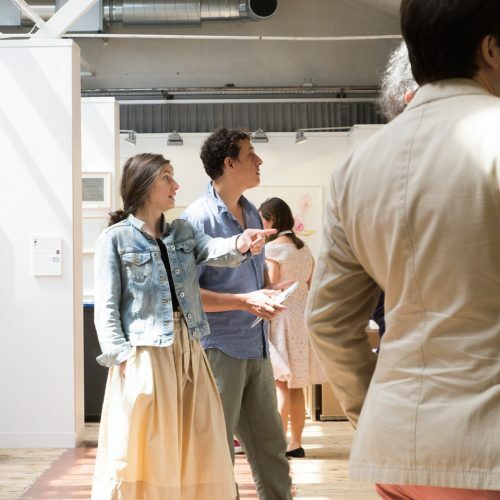 In the centrally located Ackermannshof the fair will occupy three rooms on two floors: the printing hall, the ballroom and the former studio of Dieter Roth. 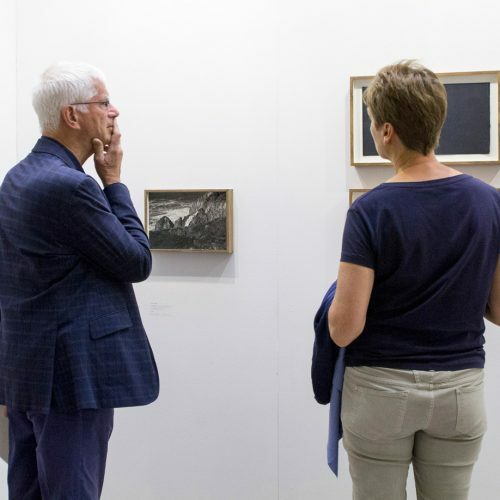 In the spirit of its fair concept, which refrains from classic booths and is completely tailor-made for the most sensitive exhibits, paper positions basel deliberately focuses on a salon-like situation with continuous exhibition walls. 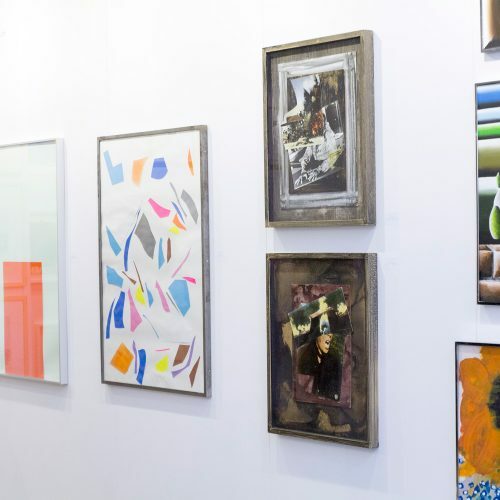 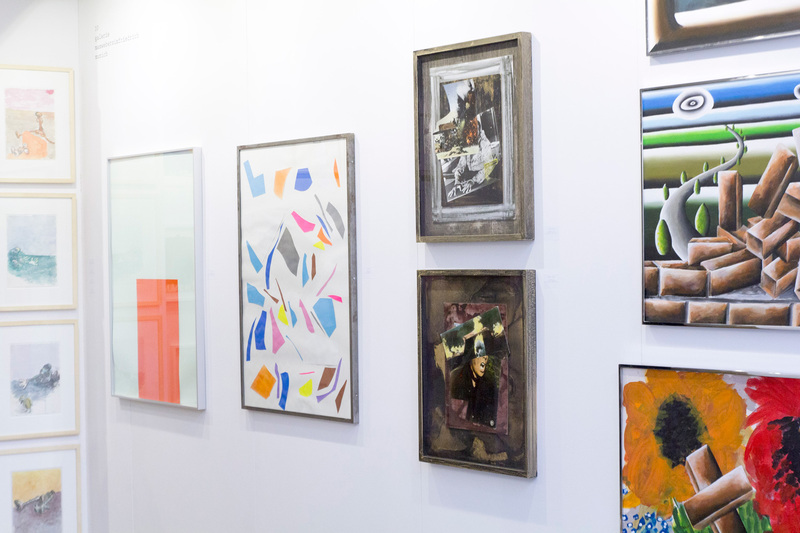 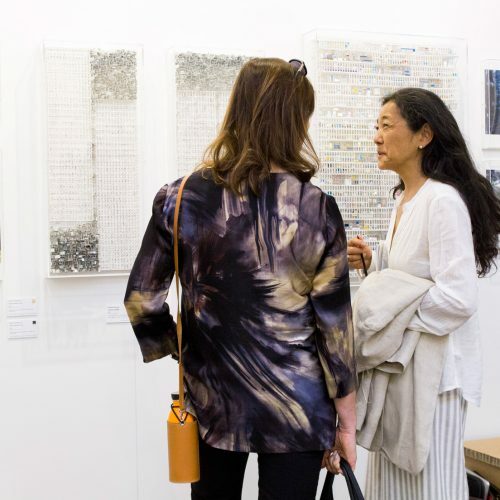 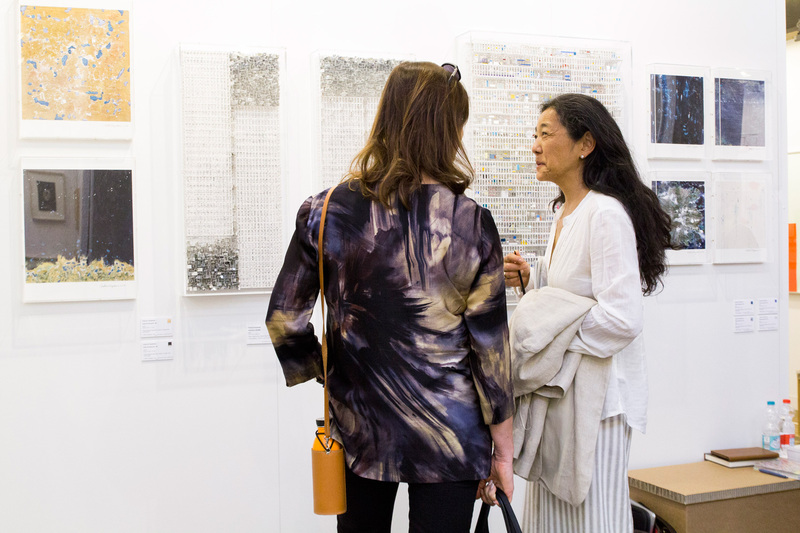 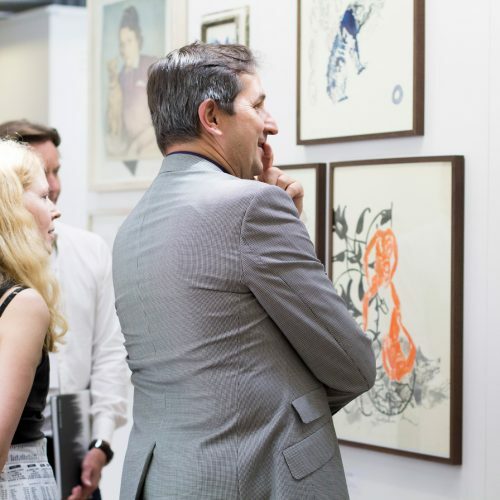 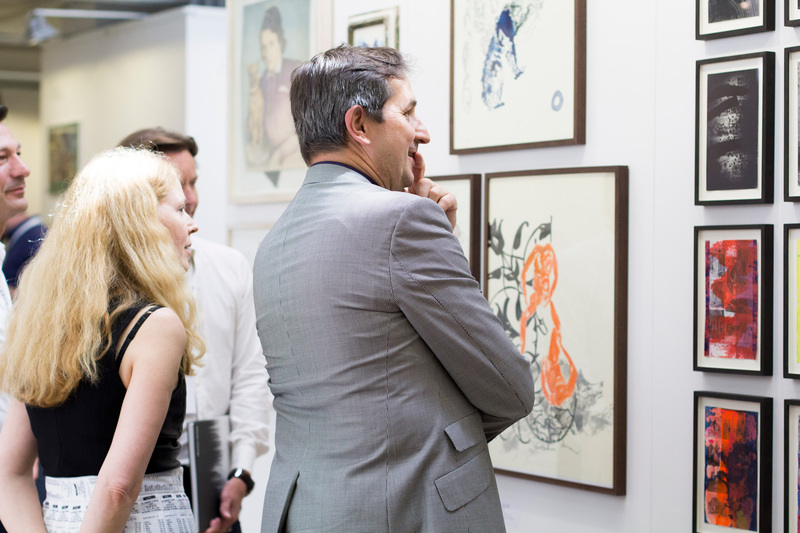 The limited number of exhibitors also underlines the character of a large theme-based exhibition. 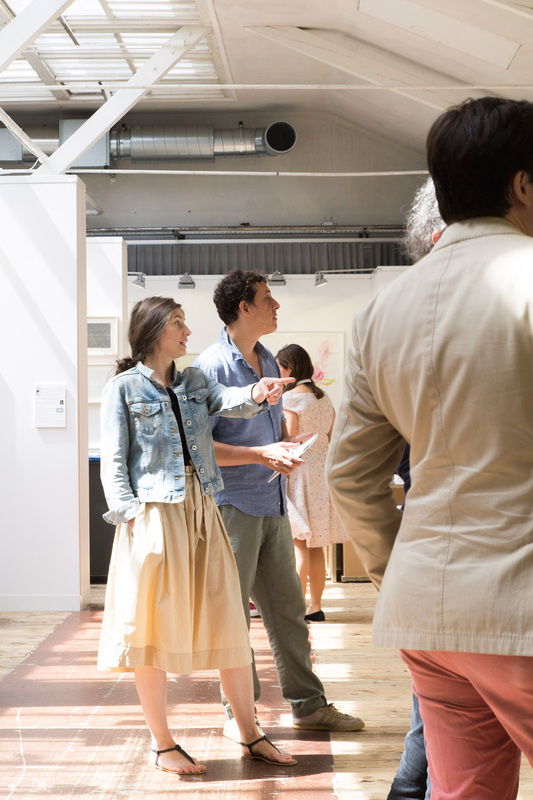 The spatial design offers an open overview as well as the possibility to directly approach individual artistic works and to perceive them in a mutual dialogue. 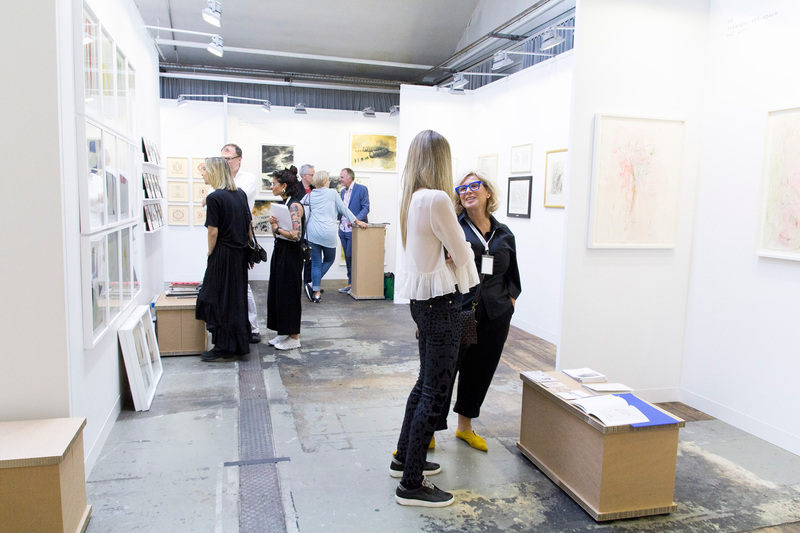 Applications for galleries are now open. 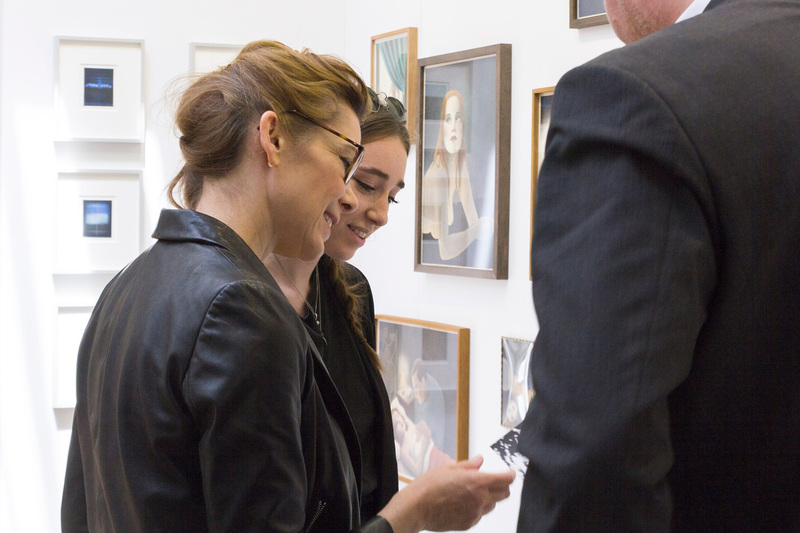 To receive the application form and further information, please click here.